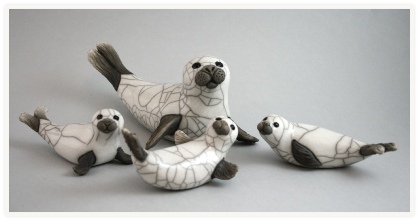 Welcome to my website, my name is Chloe Harford & I make my own unique range of Raku fired ceramic animals in a shared workshop on the banks of the River Tamar. 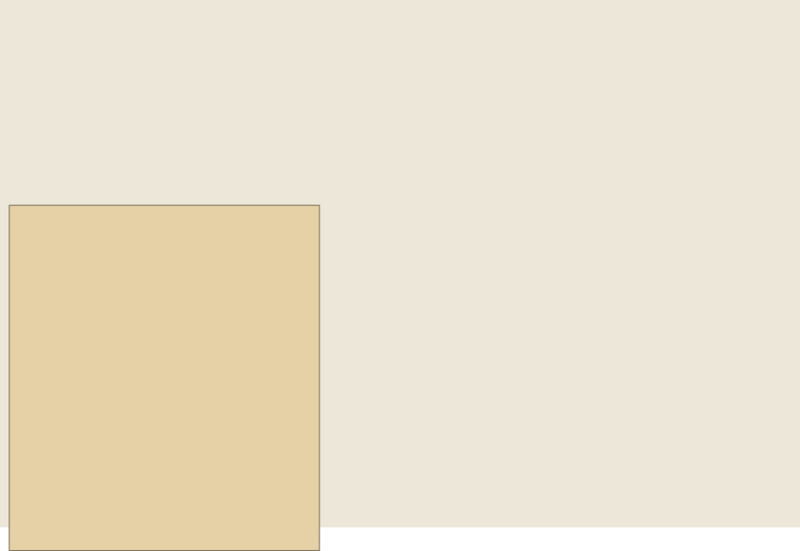 How can you buy my work? 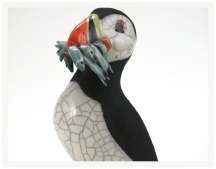 These unique raku puffins and other animals are decorated with coloured slips to create the vivid colours that make them stand out. The Fishing Puffin has a mouthful of sand eels, I make all fish by hand individually for each bird making every puffin unique. I sell my work predominantly through Galleries around the country, these are all listed on the Galleries page.